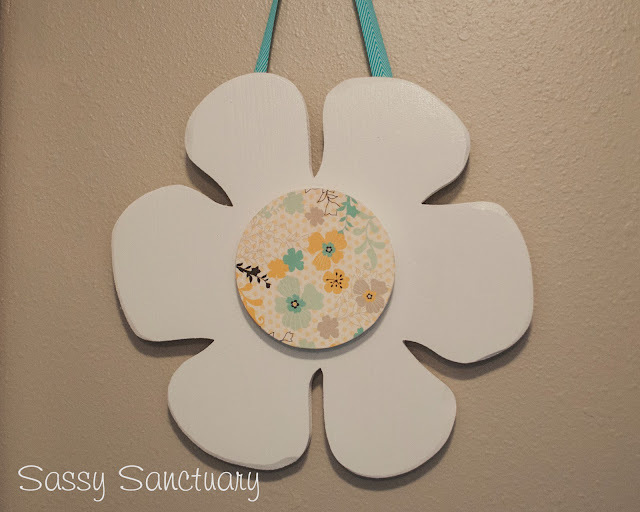 Hello everyone and welcome back to Sassy Sanctuary! 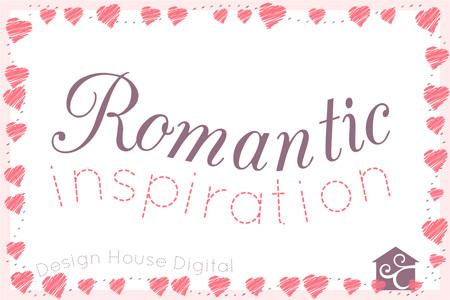 It's June and that means it time for another Design House Digital house party and blog hop! This month the theme is "whimsy" and you'll find that this collection is super cute, super bright, and perfect for summer!! The house party kits will be on sale, 30% off, through June 5th. Here are a couple of the layouts I created using the house party kits. In this first one I used a couple pictures of my kiddos from last summer enjoying some snow-cones. 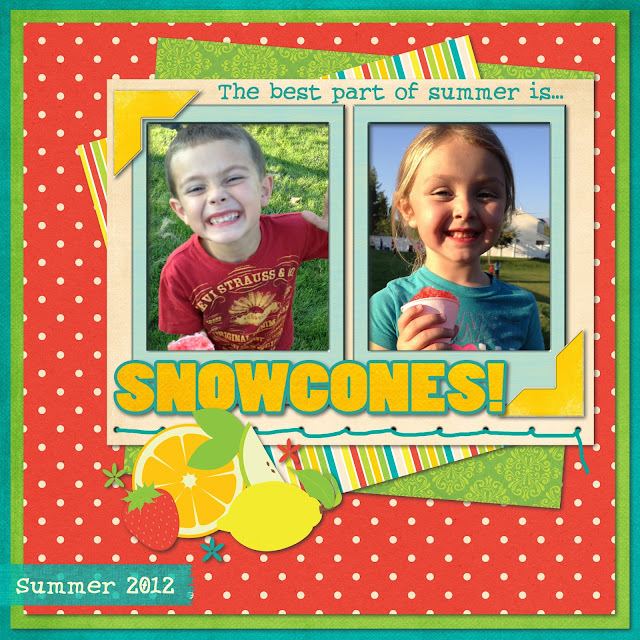 We actually avoid food coloring around here so snow-cones are a rare treat for my kids, but they LOVE them! I think the happy kit colors compliment my happy kids really well! We recently celebrated the first birthday of my cute little niece Kendal, so I had to make a page for her with these kits too! 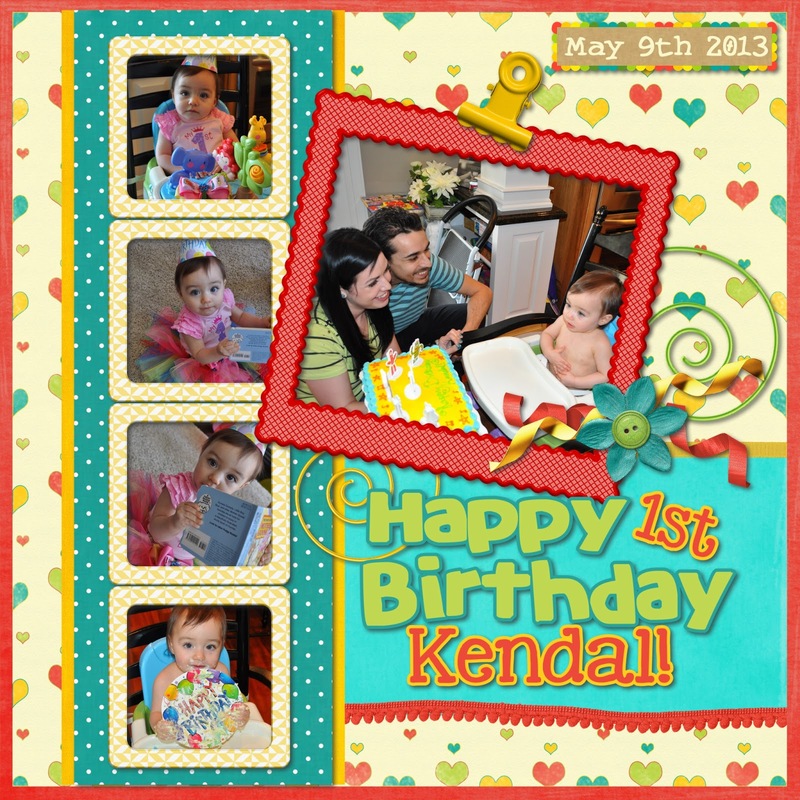 The fun colors worked really well with her birthday celebration pictures! And I love how this layout turned out! But you know me! I just LOVE printables and hybrid projects so I had to make a printable too! 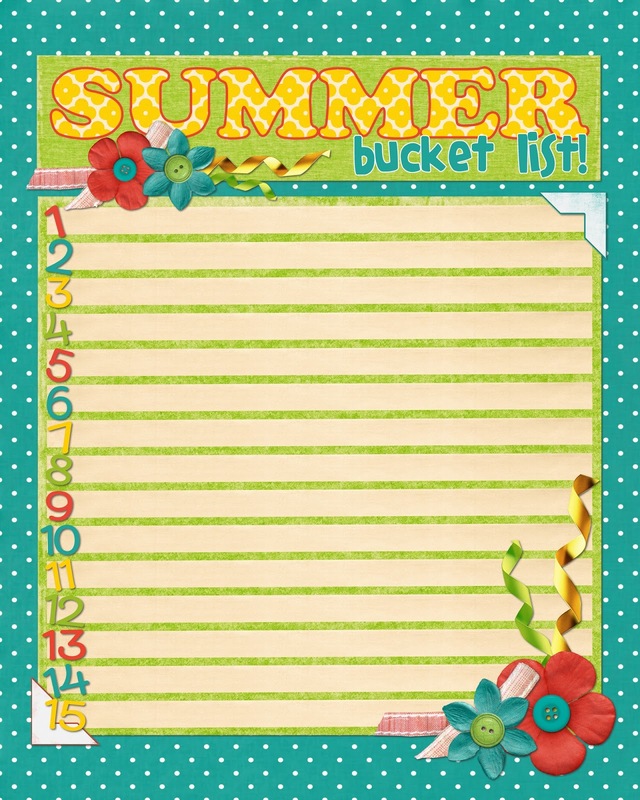 The whimsy kits really had me thinking about summer and with school just getting out it was the perfect time to create our Summer Bucket List! If you are anything like me, you always have a ton of things you want to do while the kids are home, but half of them never get done because you just don't think about it. This way when the kids say "I'm bored!" you can consult the list and find something to do! So I made my print, put it in a cheap $5 frame from Micheal's, hot glued magnets to the back, and stuck it to the fridge. By putting it in a frame I have an instant dry erase board. Then we brainstormed as a family what we wanted to do this summer and wrote out our list on the glass with a dry erase marker. We can cross them off as we get them done, and if we finish our list we can erase it and make a new one! And the best part is that my kids are SO excited about it! They keep asking me when we are going to go do all these fun things. So cute! So if you'd like to make a summer bucket list of your own, here is the print! Just save the image (click to get the full image and not the thumbnail, right click, and then hit "save") and print it as an 8x10. 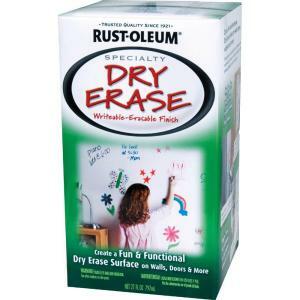 You can add it to a frame to make it dry erase like I did, or you can just write on it and call it good. Either way, you're sure to have a super fun summer if you take the time to make a game plan! I hope you'll enjoy this month's house party kits and create some fun scrapbook layouts and enjoy your summer bucket list. Once again, HERE is where you can find the kits to play along with us! 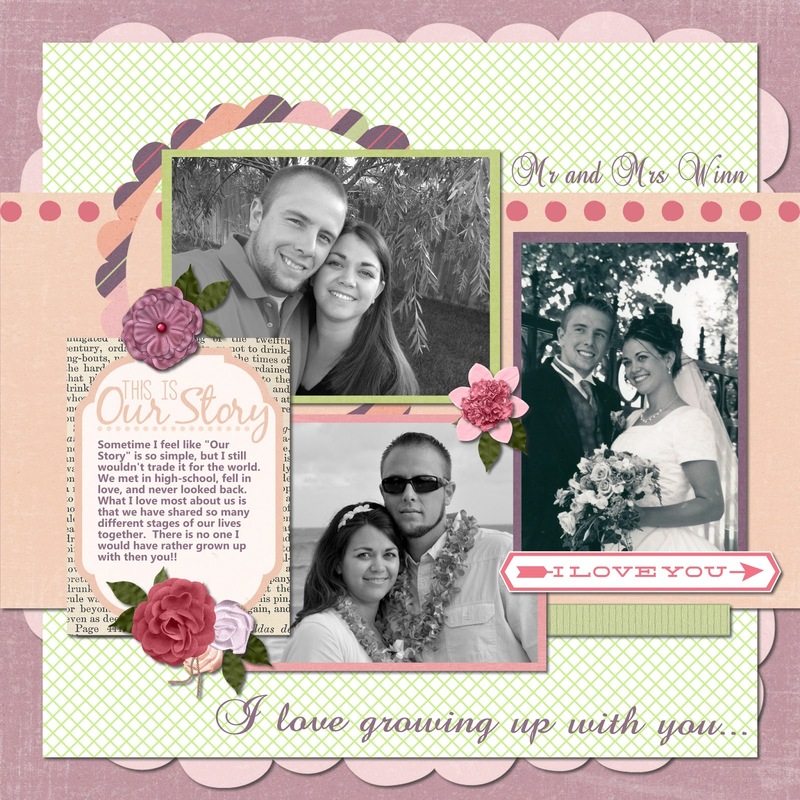 If you are new to digital scrapbooking and would like to give it a try, I use and LOVE the software Scrapbook Max. You can download a free trial and see what you think. 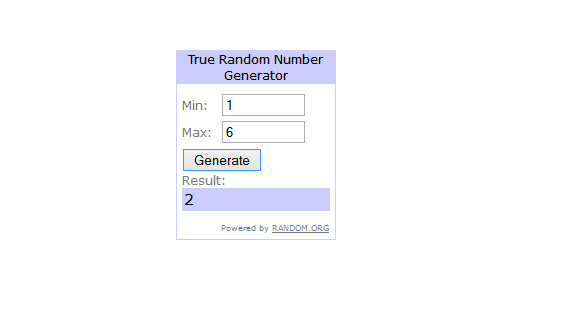 Its super easy to use and I know you will love it! DHD also has a newbie page in the works. It is chuck full of all the information and tutorials you need to get started. So watch for that as its coming SOON! But I have to warn you, once you go ditgital, you'll never go back!!! And that's it! You made it to the end of the hop! I sure hope you enjoyed it and are inspired to digi-create! If you found your way here first, hop on over to DHD to go to the start of the hop so you don't miss a thing. Or here are all the stops. 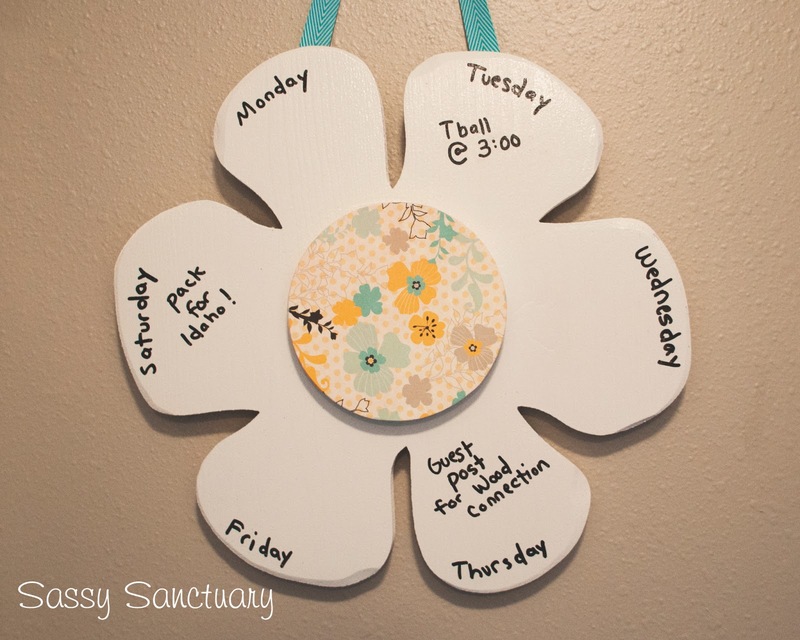 It's Wood You Like To Craft week again! This month we are making "chalkboard" projects and I'm sharing my window herb garden with chalkboard labels. Go check it out! 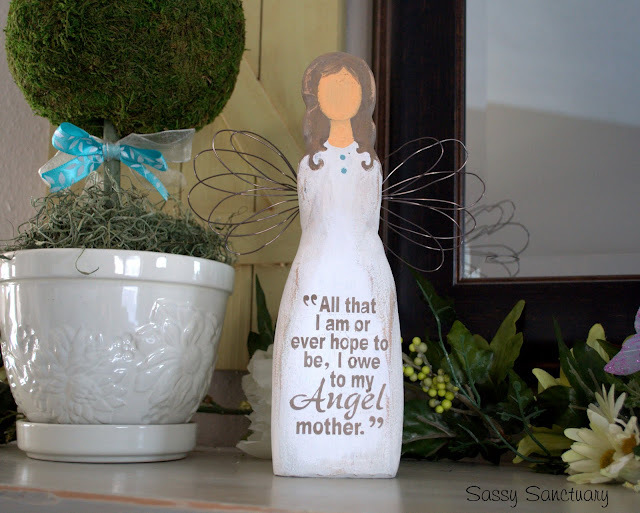 DHD Blog Hop- Inspiration and a free printable! 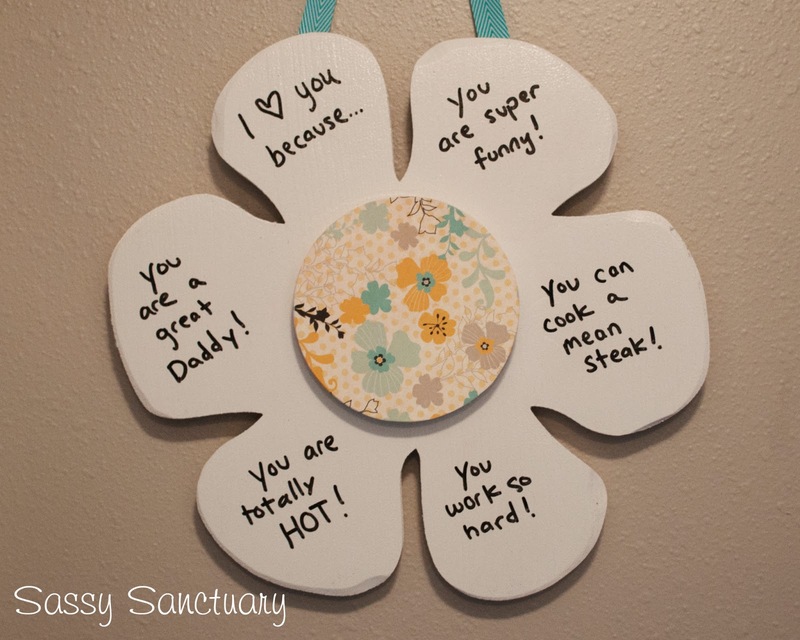 Welcome to Sassy Sanctuary! I'm super excited to be a part of today's blog/facebook hop and to share a little scrap-booking inspiration using this months oh so cute house party kits! This months color scheme is titled "romantic" and it is a beautiful, soft pallet perfect for your little girls or lovey dovey photos of you and your loved ones! You can check out and download the kits HERE. The house party kits will be on sale, 30% off, through May 5th. So... what do you do with these lovely kits? Well... make beautiful scrapbook layouts of course! 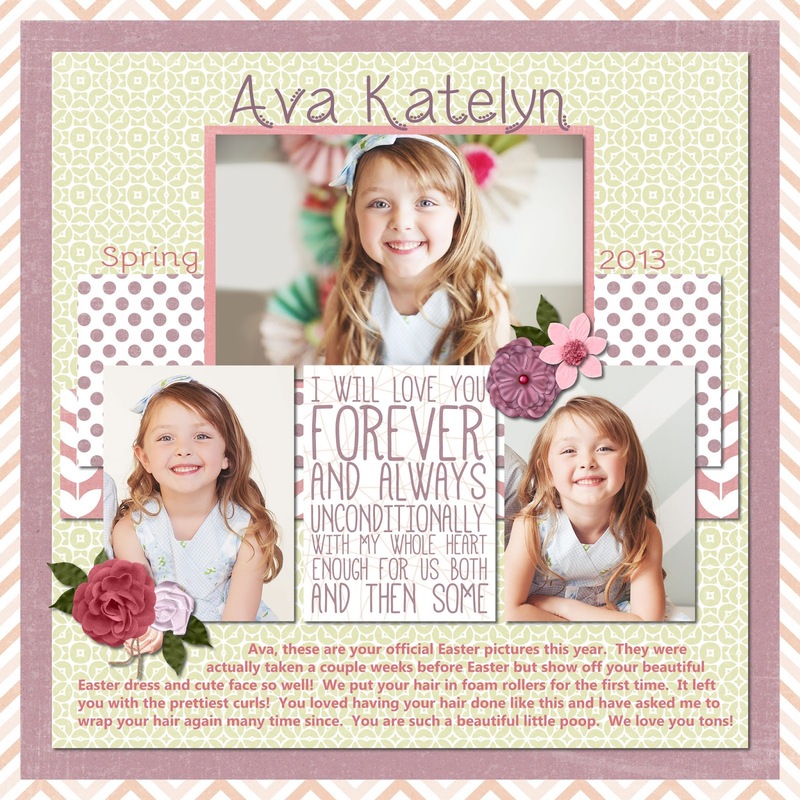 This first layout is of my sweet little Ava. These are the pictures from her Easter photo shoot. I just love these pictures and love how the kits colors really complement them and leave a very pretty, soft overall feel. And with the romantic theme in mind I went and found a few photos of me and my honey. These are pictures of us at our wedding, one from a few years ago, and one from sometime in between. Its fun to see how we have grown and aged together. The romantic kits have everything you need to tell your own love story. Aww! BUT, I've said it before, as much as I love digital scrapping, my true love is digital printables! So with Mother's Day just around the corner (at least in the US) I thought I'd use the house party kits to make you guys a free printable. 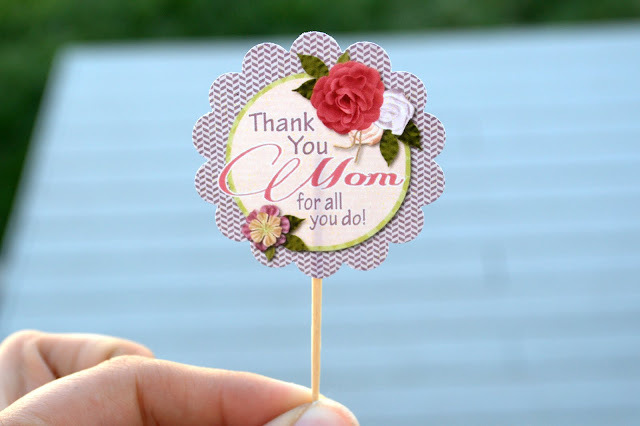 Mothers Day Cupcake Toppers! Here is your printable. Just save the image (click to get the full image and not the thumbnail) and print it as a "full page." I like to use card-stock to give them some weight. They are created to be used with a 2" punch. I have both a circle and a flower punch and love them for cupcake toppers. The punches I use are EK punches. 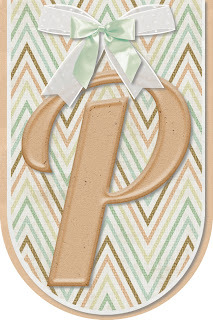 You can get them at Joann's (be sure to print a 40% off coupon!) and they are great because they have a deep reach and you can see what you are punching! Then all you have to do is tape a tooth pick to the back and stick them in your cupcakes! And if you REALLY want to wow your mom, you can make matching wrappers too! All you do is pick out some matching papers from the kits and print them. Then print the template and cut out the shapes. The template is going to make them a little on the big side, so if you have smaller cupcakes (like I did) you may have to trim them down a bit. I ended up taking about 1/4" from all sides to get mine to fit right. Just take a little off at a time until you get them to fit your particular cupcake. They are basically little sleeves that your cupcakes sit in. But they sure make the cupcakes look special! Here is the template for them. Once again, click to view the full image, save it, and print it "full page." 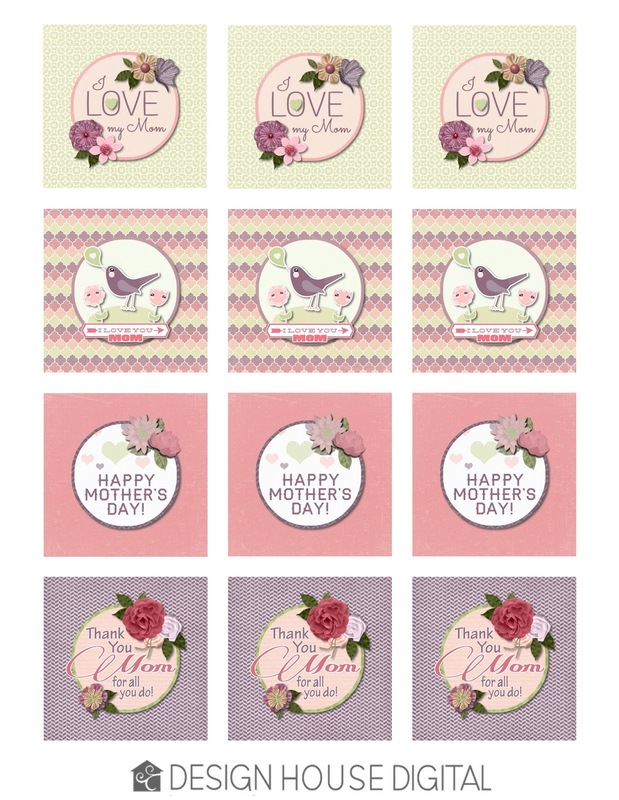 And HERE is the link again so you can go pick up a paper pack to match the toppers. 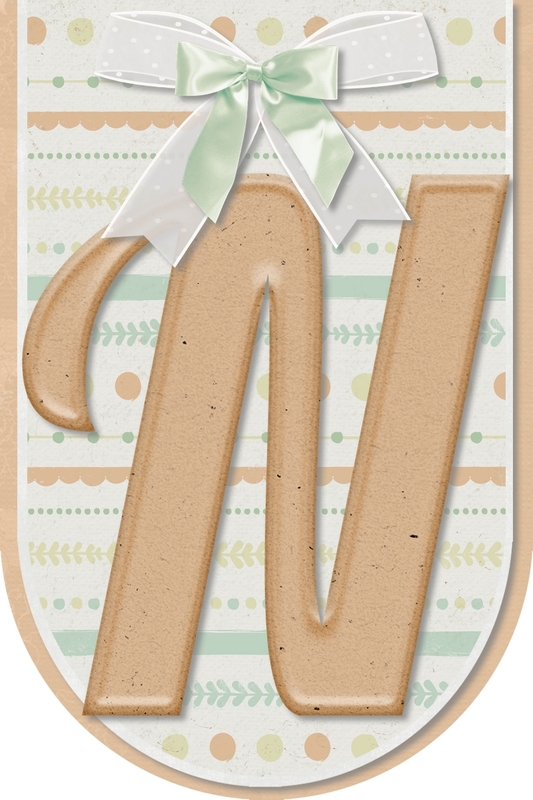 I hope you'll enjoy this month's house party kits and create some lovely scrapbook layouts and make your Momma a special Mother's Day cupcake! 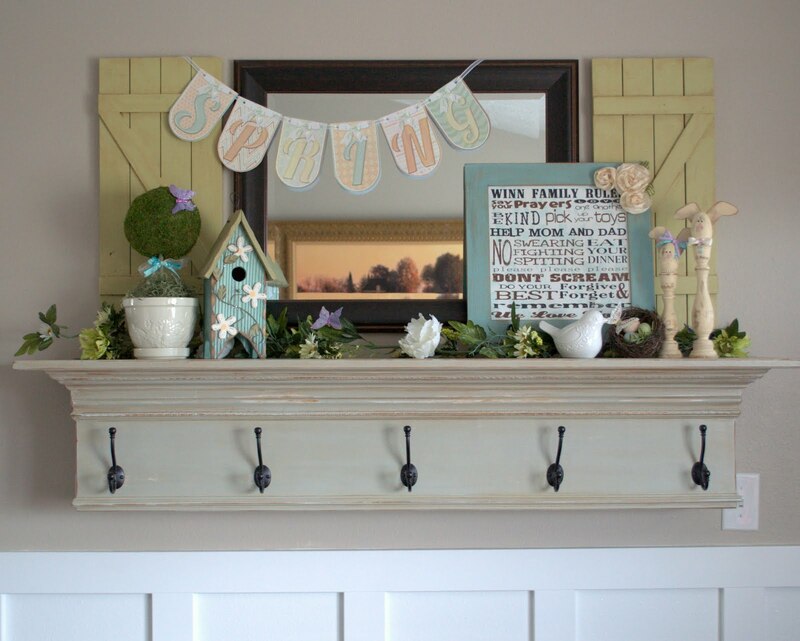 And if you do craft with us using the house party kits we want to see! 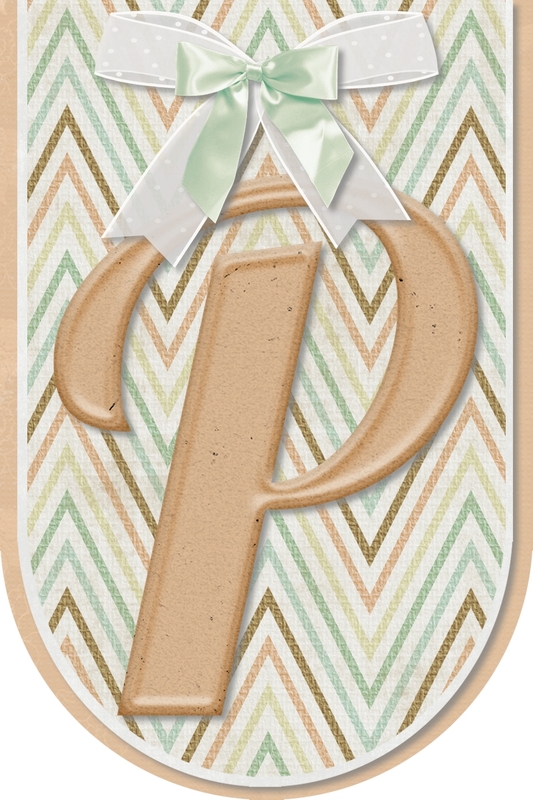 Please post your cards, layouts, and crafts in our color swatch challenge so we all can share in the inspiration! If you are new to digital scrapbooking and would like to give it a try, I use and LOVE the software Scrapbook Max. You can download a free trial and see what you think. 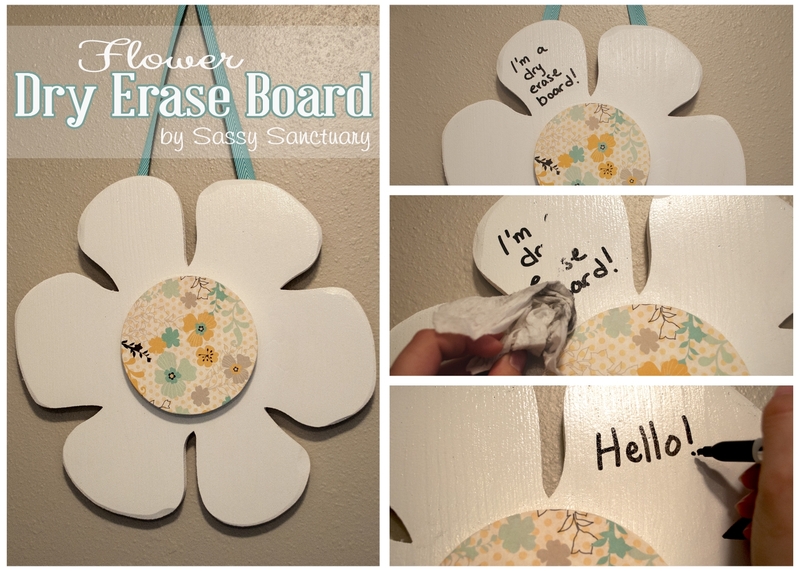 Its super easy to use and I know you will love it! But I have to warn you, once you go ditgital, you'll never go back!!! Start at the Design House Digital blog, and visit a series of blogs belonging to the Design House Digital creative team. At each blog stop, you will learn something new from one of our Design House Artists and find a "clue." 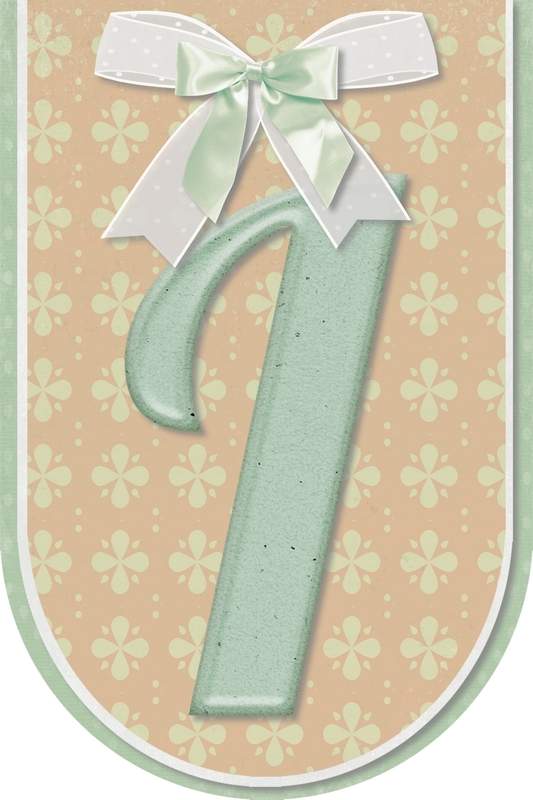 You will need to follow the hop in order, write down the clues and put all the clues together to form a coupon code for the wonderful "Sweet as Spring" Mega kit! Twelve designers contributed a total of 67 elements, 51 papers, and 4 alpha sets , and this gorgeous kit is a treasure worthy of the journey. 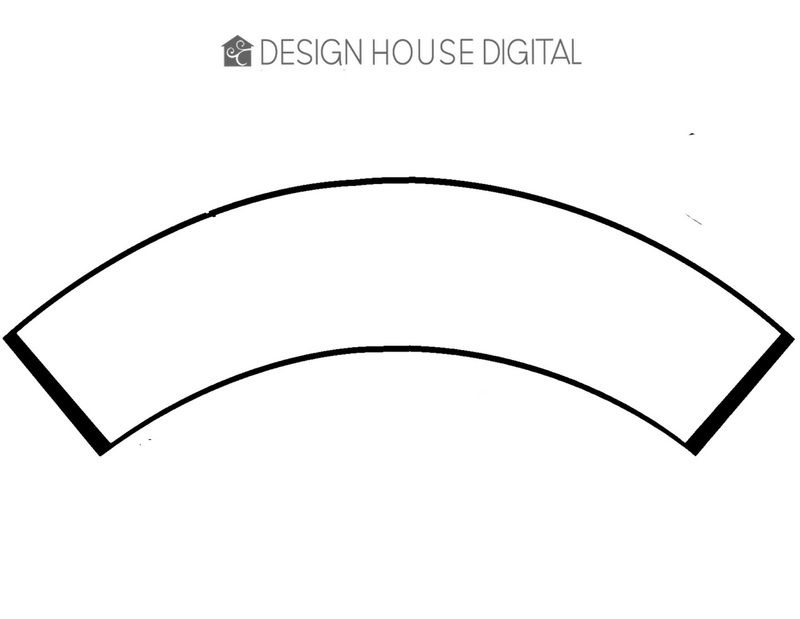 But, in addition, everyone who downloads the kit before Wednesday, March 27, will also be entered into a drawing for a $15 gift certificate to the Design House Digital shop! But that's not all! We have a challenge for you, too: build something amazing of your own! Using just the Sweet as Spring collaboration kit (and your own photos, of course), create your own project and put it into our Sweet as Spring Challenge Gallery. If you post your project before April 17, you will be entered into another drawing for a $15 gift certificate to the Design House Digital shop, but the challenge gallery will remain open afterwards, and we would love to see your layouts any time. 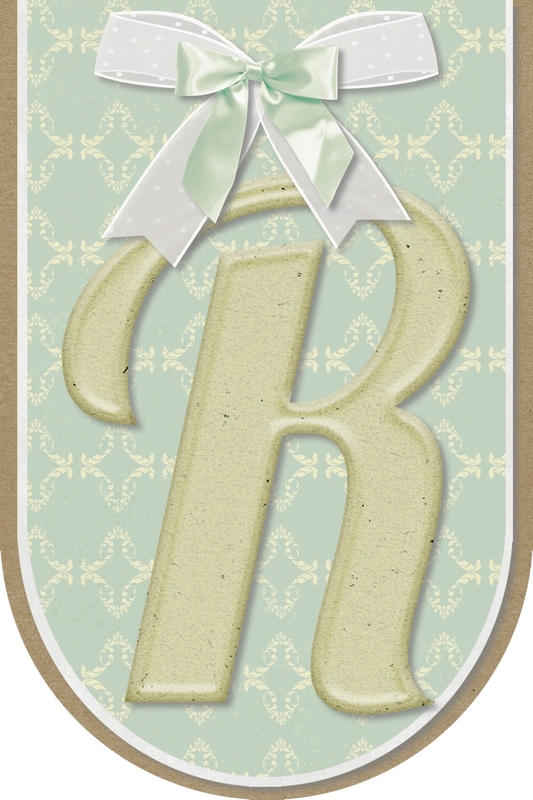 If you are new to digital scrapbooking and would like to give it a try. I use and LOVE the software Scrapbook Max. You can download a free trial and see what you think. 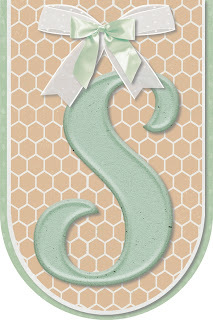 And be sure to download the "Sweet as Spring" kit so you have some goodies to play around with! But I have to warn you, once you go ditgital, you'll be hooked!!! 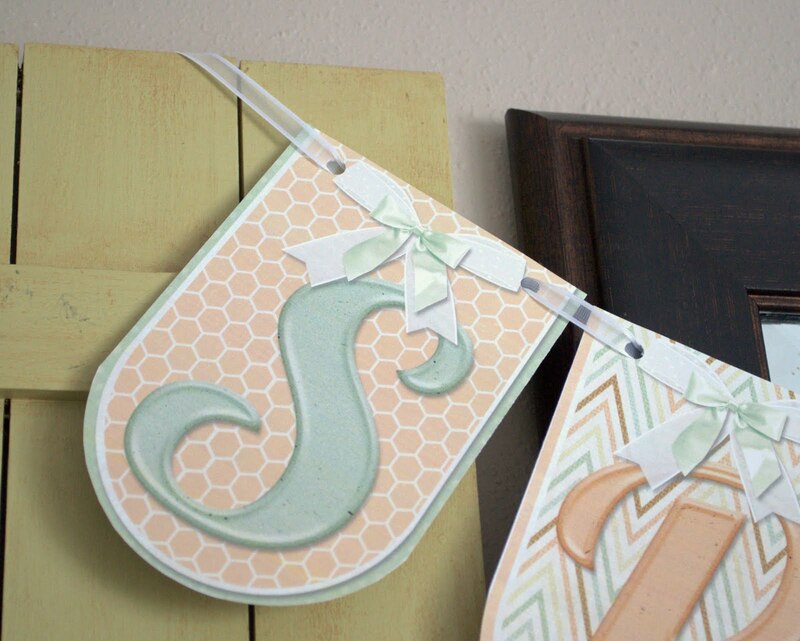 But one of my favorite things to do with digital kits is make banners and other "printables". 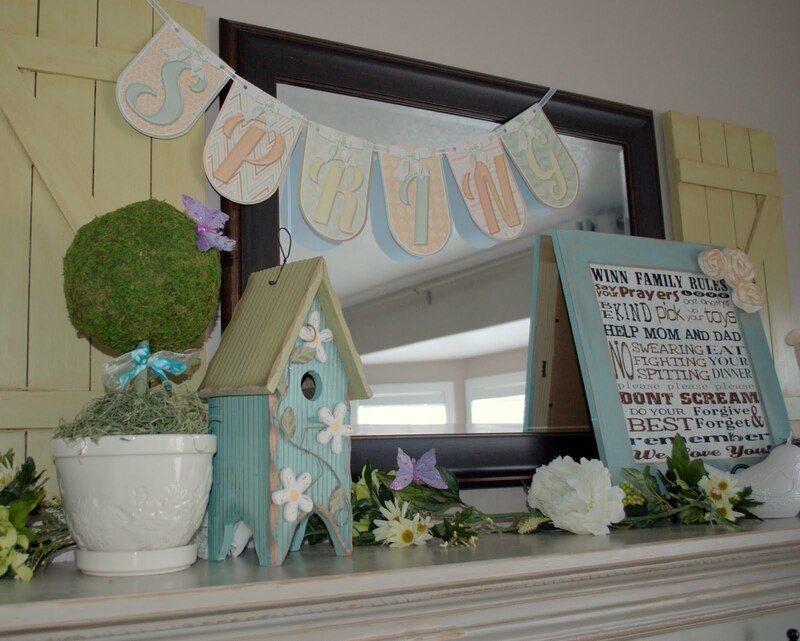 I've made banners for baby showers and other parties before, but this time I created a "spring" banner for my mantle. Want to see? I just love it! It is such a cute addtion to my spring display. 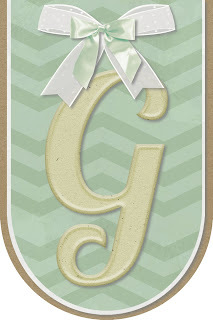 If you want to make a banner of your own, they are super easy to do. I just make individual images for each pennant of the banner. Usually at 4x6, since that is a standard photo size. 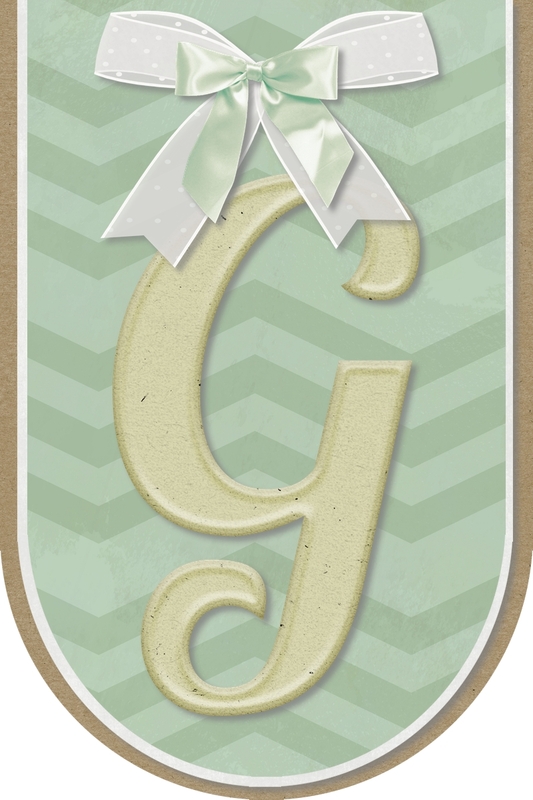 Then print them on card-stock, cut them out, punch a couple holes, and string them together using ribbon. But it gets even easier. 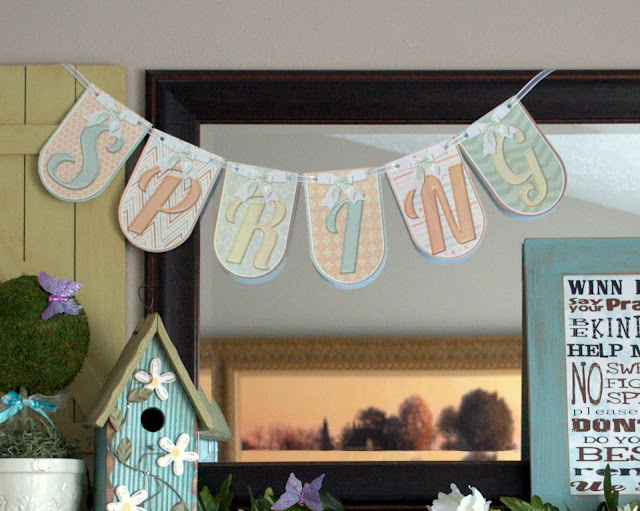 If you want to make MY spring banner, I'm including all the images as a free printable! 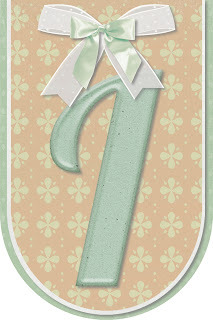 Just click on each image to view it full size, save each image to your computer, print and assemble!